Fear can be immobilizing and cause riding mistakes, but you can overcome it! 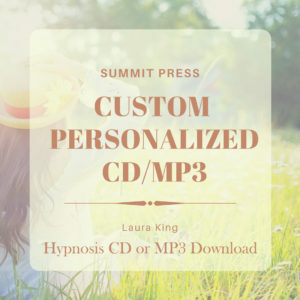 Listen to Laura’s Conquering Fear for the Equestrian Jumper self-hypnosis regularly and transform the voice of past fears in to winning self-talk. Remember what newly elected President Roosevelt said, “…the only thing we have to fear is fear itself — nameless, unreasoning, unjustified terror which paralyzes…” Release that fear and be free to perform at your best! 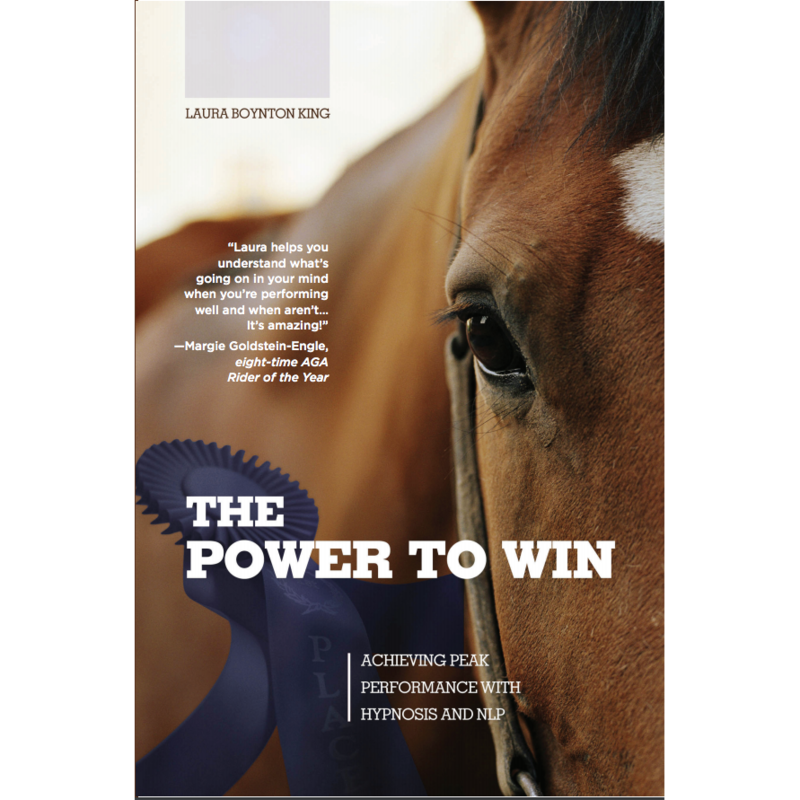 Internal voices of fear deter equestrian jumpers from success. 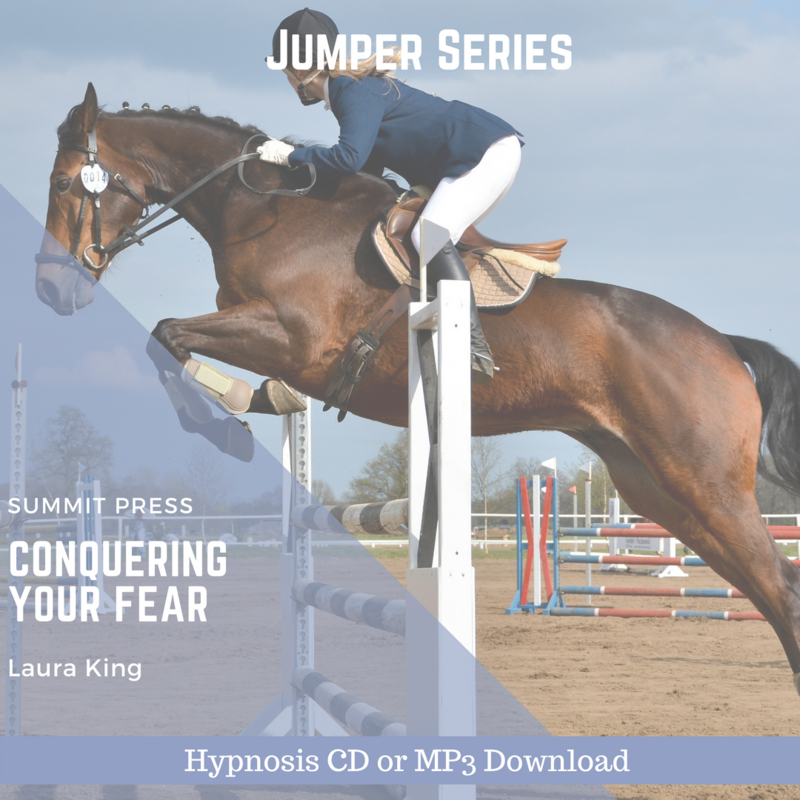 Conquering Fear for the Equestrian Jumper self-hypnosis is ideal for any rider who has ever experienced a fall or a mistake that stays in the back of their mind during competition. When the mind creates a fear, learning and progress are immobilized. 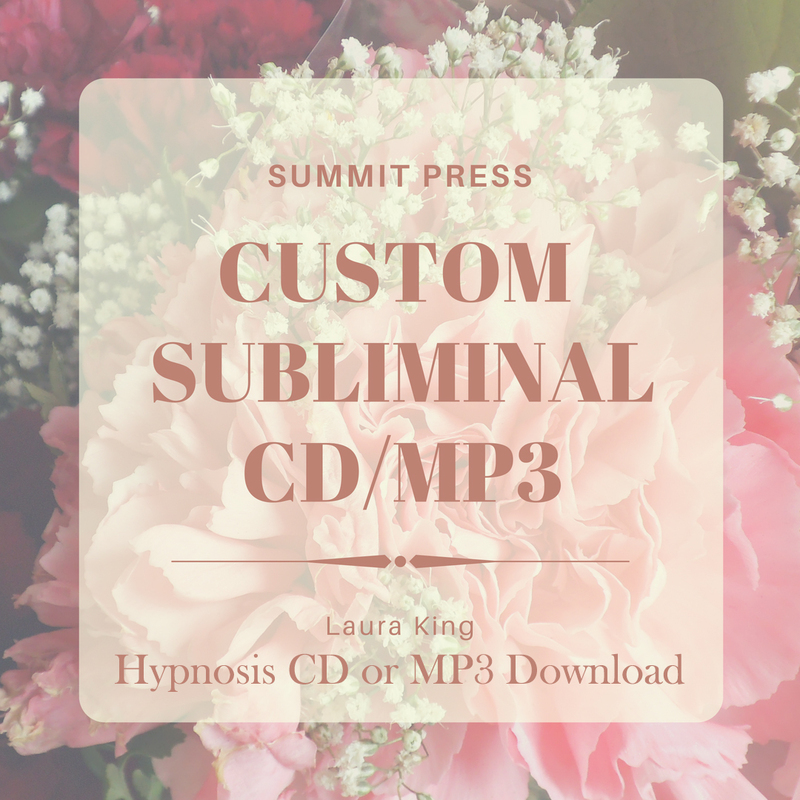 By replacing these fears and apprehensions in your subconscious mind with feelings of confidence and certainty, the Conquering Fear for the Equestrian Jumper self-hypnosis session helps you overcome one of the most common barriers to riding success. Once fear is eliminated, the equestrian jumper is able to move forward with their abilities and gain the competitive edge. 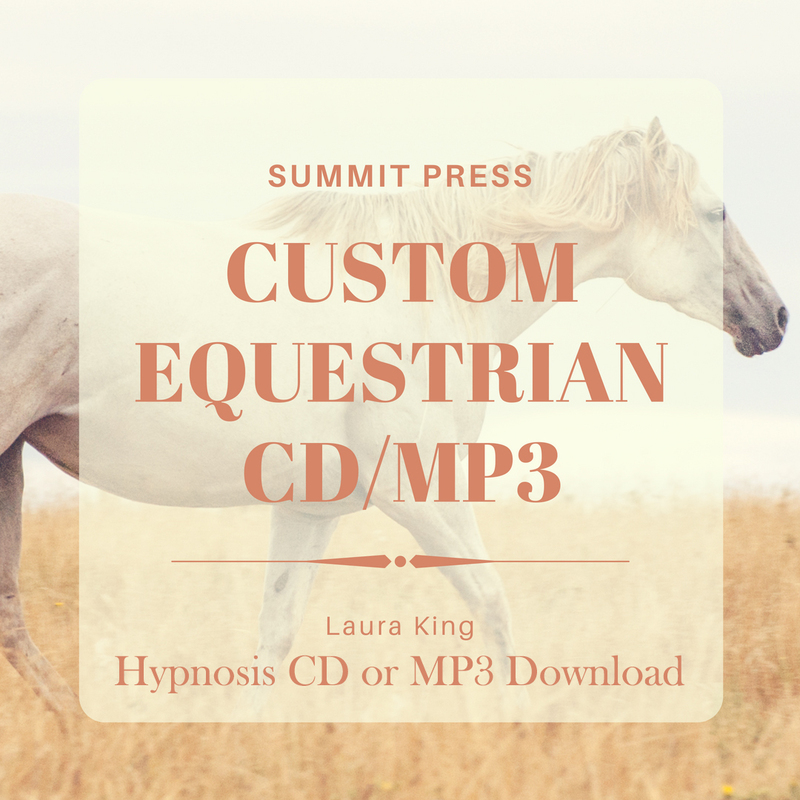 Start listening today with our easy to download MP3 of Conquering Fear for the Equestrian Jumper self-hypnosis.